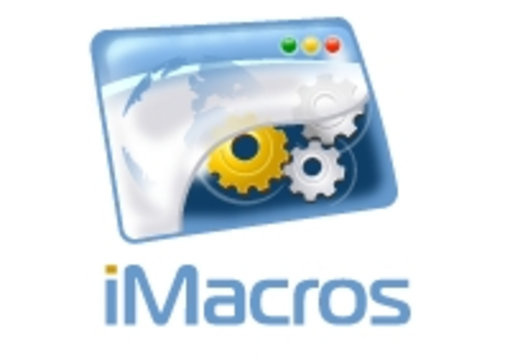 I'm an expert Imacros developper since 3 years. I can make your wishes come true! Auto fill online forms . Do all your social networks automations (auto follow script, auto like ... ). Save Informations to CSV files. Extract public phone numbers and E-mails. I Provide 100% money back guaranty and free TeamViewer Support.